Uncle Arthur. 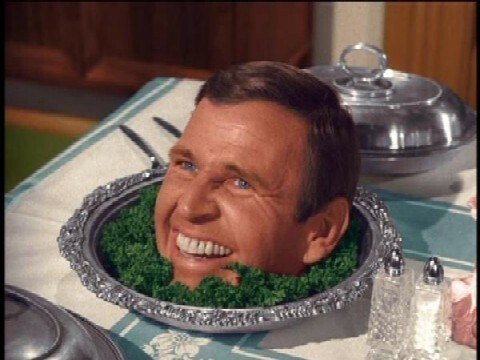 Paul Lynde as Samantha's practical joker Uncle Arthur in Bewitched.. Wallpaper and background images in the Bewitched club tagged: bewitched paul lynde uncle arthur 1960s tv series photos. This Bewitched photo might contain coffee break, tea break, brunch, and pancakes. Vintage Photos Of The Bewitched Set When It Burned Down!